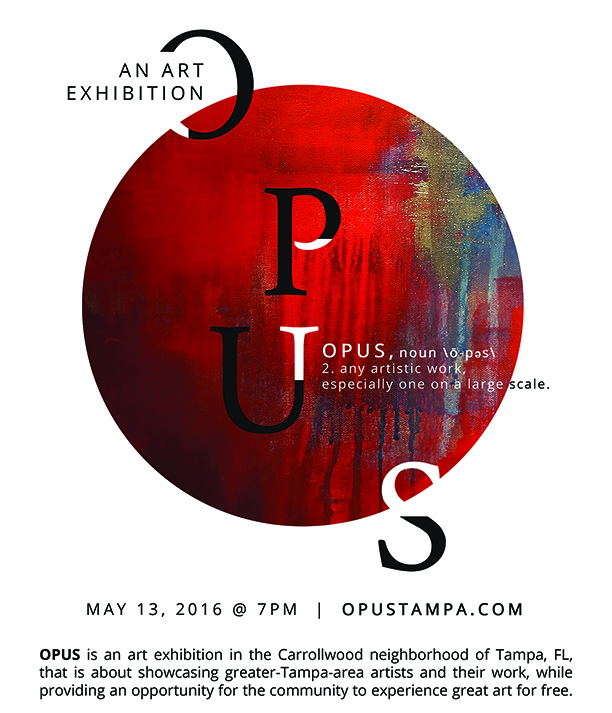 Come and say hi this Friday at Opus Tampa! There are SO MANY incredible artists- painters, printmakers, sculptors, and many more- displaying their work. I’ll have some originals for sale, as well as a handful of 8×10 prints.